Due to a section of the competition being based on marketing and team identity we worked alongside businesses and a local charity to try and get ourselves noticed and "out there". We also created a promotional video to help with our fundraising to allow us to compete in Singapore. A huge thank you to everyone at LA Media who are helping us produce a team promotional video as a passion project to help us get noticed as well as a second video to give an insight into the team! A special mention to Justin and Louise who have been patient with us throughout our exams! We thought it was only fitting that we gave our own school a mention in our partnership section due to the huge support we have been given to compete in the F1 in Schools challenge. From buying us a BBQ for our fundraiser and allowing us to have bake sales at break to paying for our pit display for regionals and nationals we couldn’t have made it without them. They have also religiously followed us on all social media platforms as well as allowing us to have a advert on the school televisions to encourage pupils to follow us on social media. 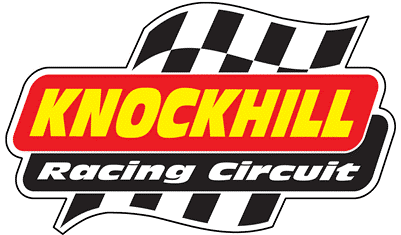 We were invited to Knockhill Racing Circuit on the weekend that the TCR Championships were on to allow us to get ourselves noticed by car enthusiasts. We set up the track and allowed people to have a shot at testing their reaction times. Knockhill also gave us the use of their new track simulator. This event helped us raise our profile as well as making a small amount from donations. As well as being the local authority for our school, West Lothian Council, have helped us reach out and raise our profile. They did a press release on us which helped our social media following locally. We had an interview with one of the editors of the Konect Directory where we discussed the competition and what it was we had to do in order to reach the National and World finals. Following this interview, an article was written about us and was submitted to the most recent issue of the magazine. This provided us with more publicity to gain sponsorship. Team Jak is a charity based in Livingston that offers emotional, social and practical support to children and young people age 0-25 and their families from all over Scotland who have been diagnosed with cancer, and related illnesses. Whist interacting with one of the charity’s trustees, we discovered that both of us were in need of the same thing: publicity. We agreed to promote each other on social media to gain followers and raise the profile of both causes. After the National finals we went along to visit Jak's Den - Team Jak's premises, where we met a number of people who are involved in the charity. Scottish Car Scene have been a great help to us when becoming one of our 'Di Resta' level sponsors. They also took us to large scale events to help us get our name out there. We also made connections eith someone speaking at the Inneo event we attended, making it easier for us to communicater with our audience. Purpose HR kindly sponsored us and made their way into our 'Coulthard' tier of investment. They also helped us with how we promote ourselves along with how we talk in our presentations. 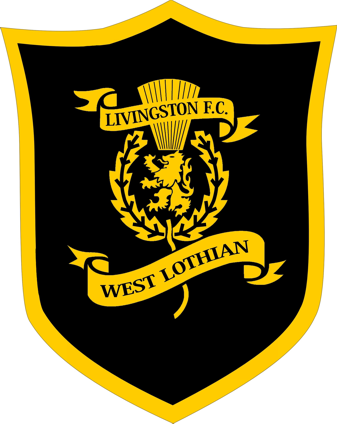 Livingston Football Club helped us to promote ourselves by wearing our team tops during warm up and allowing us to sell tops to raise funds at their games. We also got our photo published with some of the team members to further promote us.